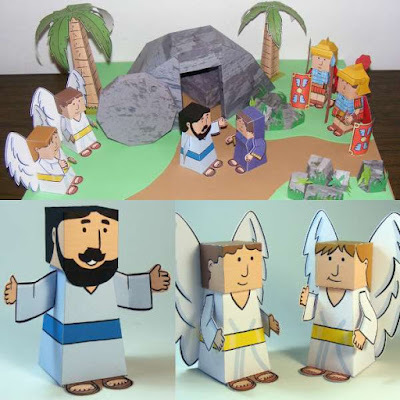 The 3d model animals in the World of Warcraft video game lend themselves really well as starting points for creating paper model animals. This Sambas maned Lion papercraft by Dennis Griesheimer is one such example. Sambas is a rare spawn in the game that can be tamed as a hunter pet. Unlike real lions, Sambas have bright blue eyes. 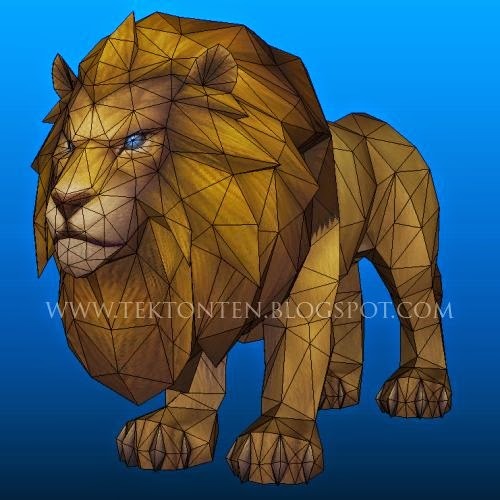 The locked Pepakura PDO template for the lion may be downloaded here.